Kishco is a 4 generation old business house which is very well valued and recognized in the Indian industry since nearly 80 years. Kishco is committed to providing all kinds of services in the field of textiles starting from procurement of raw material right up to handling of wastes for the recycling industry and is considered as a one stop shop for all textile businesses. Kishco is actively working with approx. 40 countries worldwide in 5 different continents. Pre-owned clothing rocks because it offers great value and you get that little bit more for your money. More celebrities than ever are now dipping into the world of vintage, recycled and nearly new style, knowing that they can look fabulous, spend a whole lot less and take a more sustainable approach to standing out from the crowd. 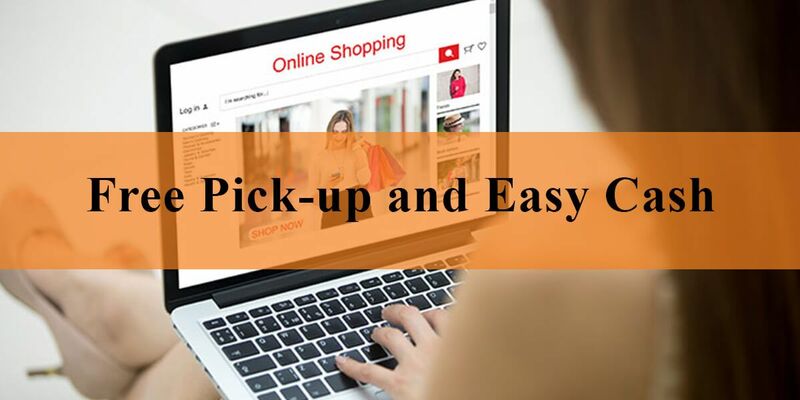 All you have to do as a Seller is to fill up a simple form and click to schedule a pick-up, then send in as many clothes as you wish. As a buyer you can shop authentic branded pre-owned clothing on Kiabza at a fraction of its original cost along with an easy return policy. 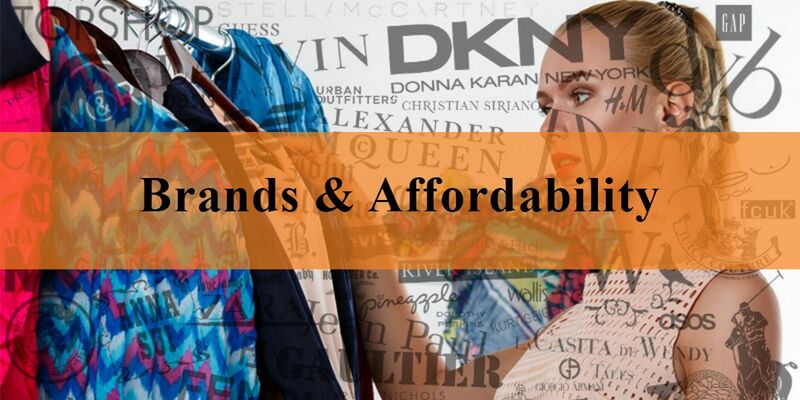 With Kiabza you have the opportunity to earn easy cash on our online platform by selling your authentic branded pre-owned fashion merchandise at great prices. Our logistics partners will get in touch with you for a free pickup of your clothes. All products listed on Kiabza have been through a stringent quality check process conducted by our very well experienced team. 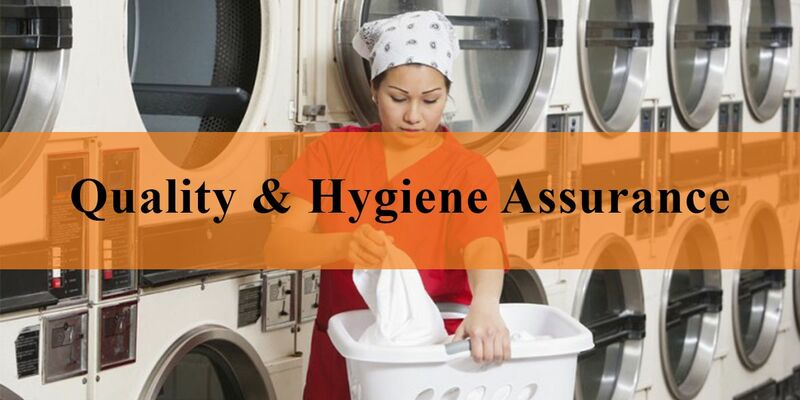 Each product is completely sanitized to ensure that we offer the best to our buyers. We aim to provide you a complete safe and secure online shopping experience with our team of curators to authenticate the products we sell. Every product that is listed is as dear to us as it once used to be to its owner. Kiabza has an approved list of more than 1,500 brands; buyers can buy the best brands at a great price and look their absolute best. All our internal processes are software driven, right from the receipt of goods to its inventory management, thus ensuring deliverance of quality products on time, every time. 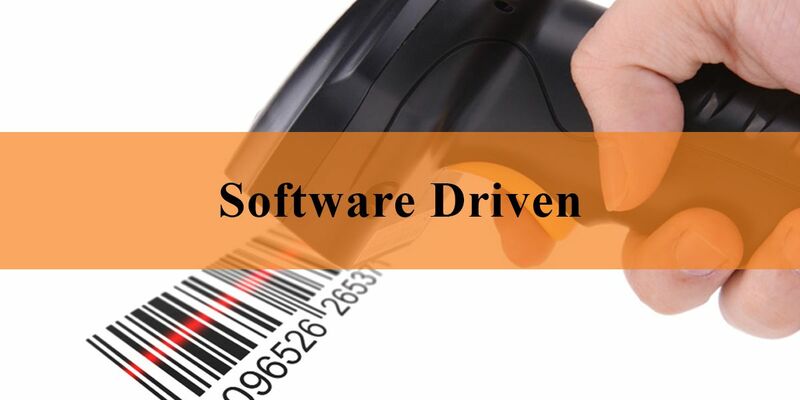 Our software have been designed and developed by BCIL (Barcode India Limited), market leaders in providing Supply Chain Software Solutions, including Bar coding, RFID, WLAN amongst others. 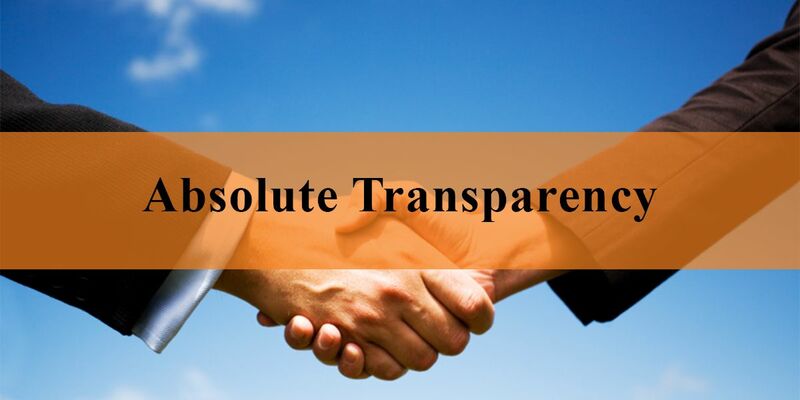 It is our endeavor to provide absolute transparency in all our dealings, including pricing and pay-outs. Our partners and customers are completely and clearly informed about their transactions with us at every stage. 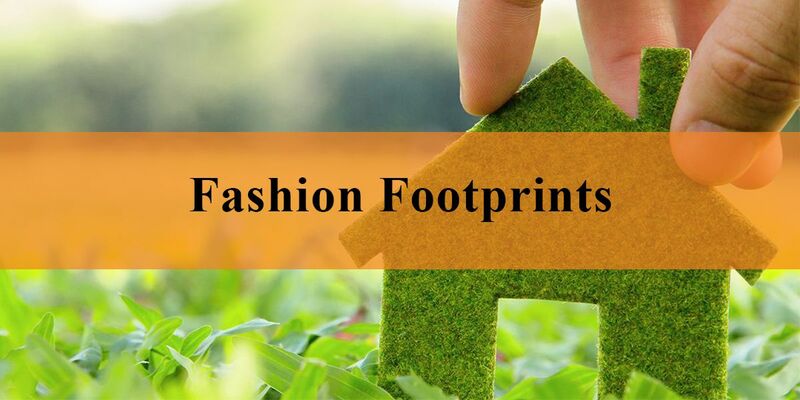 Since you’re extending the life of an existing item rather than buying “new” you are shopping eco friendly without even trying and this is the way forward in this ever-changing world which is struggling to deal with depleting natural resources. 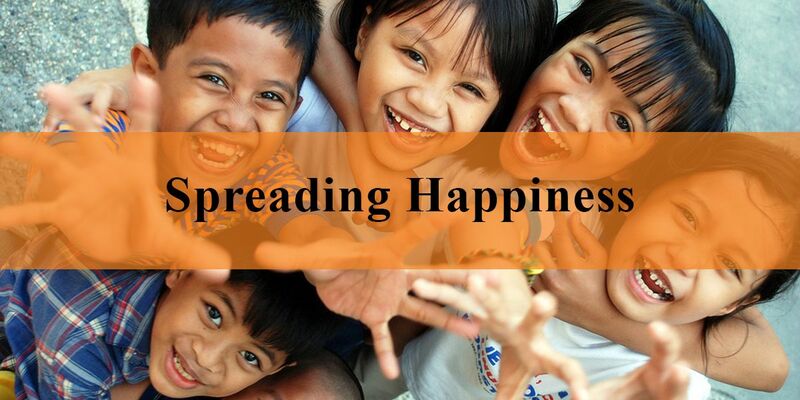 KIABZA gives you the opportunity to spread some happiness because the clothing which fails to pass our curation and quality checks will be donated to our NGO-partners,“Vidya”, a 30 year old NGO that is empowering the vulnerable members of under privileged communities for women, youth and children in India and "Teach for India" which is part of the Teach For All Network. This Fellowship recruits college graduates and working professionals to serve as full-time teachers in low-income schools for two years.